This week the featured colour at Art With Heart Colour Creations is Lemon-Lime Twist. I love this colour, but for a change I've toned it's citrus flavour with Coastal Cabana. 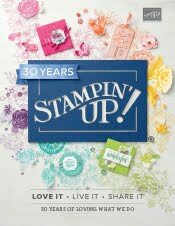 I have been travelling in the United States for three weeks, attending the 3-day Onstage at Orlando and also visiting Stampin' Up! head office in Salt Lake City, Utah. To get back into the swing of crafting, I decided to join in the blog hop this week. The stamped image is from an upcoming SALE-A-Bration stamp set, Lovely Lattice. The colouring has been done with watercolour pencils and a blender pen, giving a soft finish. Incredible Like You has sentiments with a dramatic font, and it matches one of the card kits in the Occasions Catalogue. 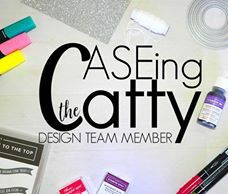 You can check out more projects by members of the Art With Heart team if you pop back to Catherine's Blog. 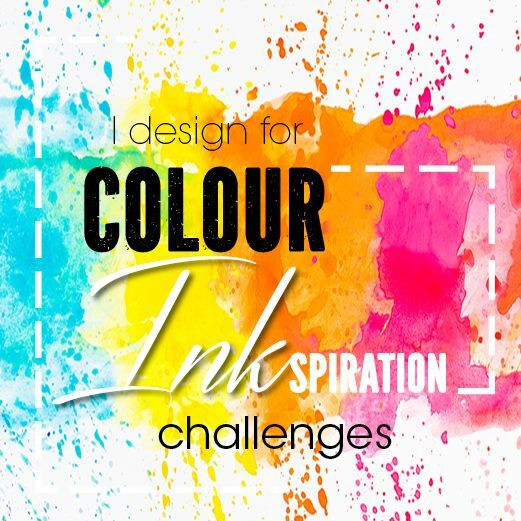 Just beautiful colouring Rachel and I love your colour combination. Thanks for hopping along tonight! Ooh some more new product, what beautiful colouring you have done, Rachel, so pretty! 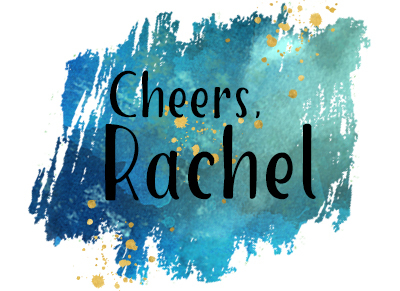 I love seeing all the lovely new product being used Rachel. 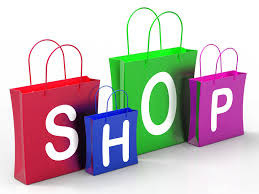 Your card is very pretty. I love you card Rachel, Hurry up 5th Dec so I can put in my order. So many lovely items in the occasions catalogue, and this is one of my favourites. 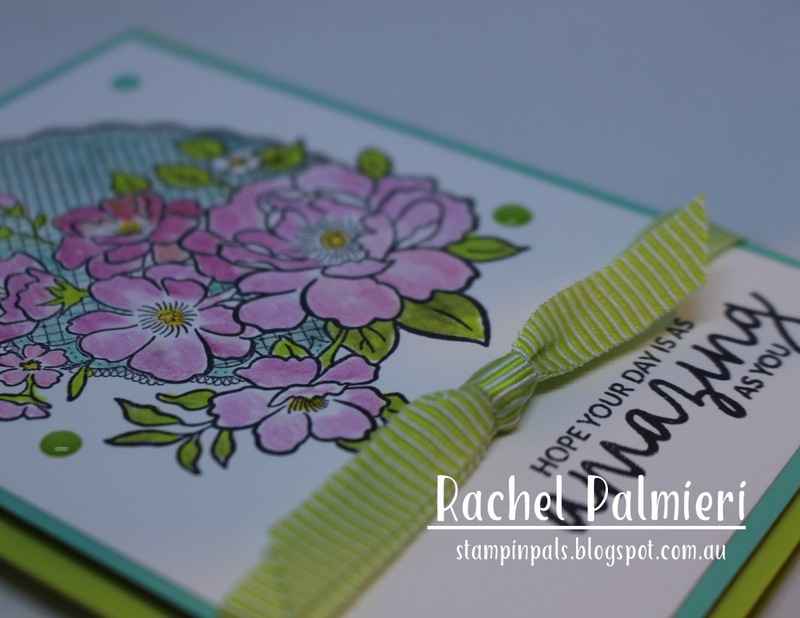 So pretty Rachel, and such a pretty stamp! Your colouring and colour combination are just perfect. 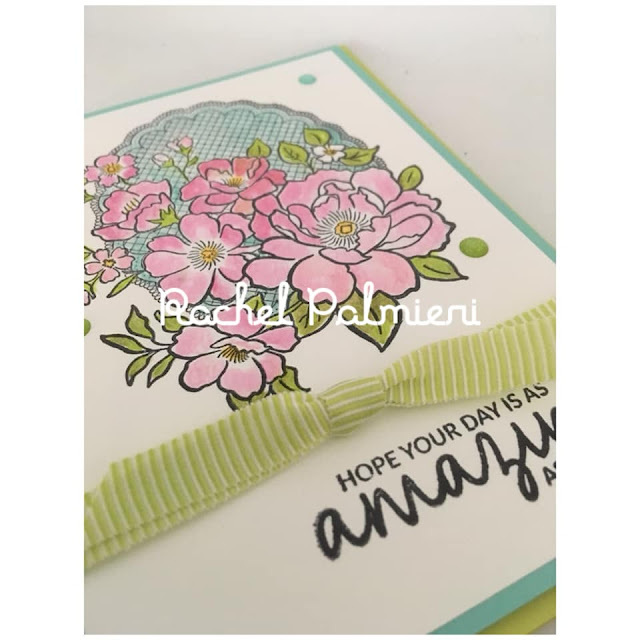 Gorgeous card Rachel and so soft and I love your colour combination! Gorgeous card Rachel and beautiful colouring.